New York Times reports officials close to Mohammed Bin Salman discussed plans to use private companies to assassinate Iranian enemies. 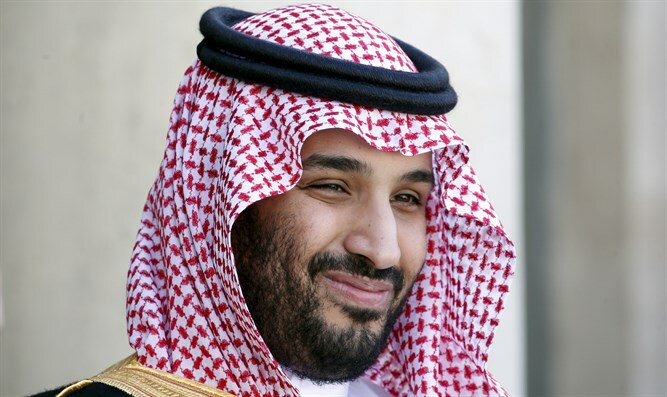 Officials close to Saudi Arabia's Crown Prince, Mohammed Bin Salman, discussed plans in 2017 with businessmen to potentially use private companies to assassinate Iranian enemies, The New York Times reported on Sunday. Three sources familiar with the talks told the newspaper that aides to Saudi Maj. Gen. Ahmed al-Assiri brought up possibly assassinating Qassem Soleimani, the commander of the Quds Force of the Iranian Revolutionary Guard Corps (IRGC). Soleimani is one of several Iranian officials targeted by a 2007 United Nations travel ban because of their links to Iran’s nuclear or ballistic missile programs, but the sanctions against him were due to be lifted as part of the 2015 nuclear deal. The talks reportedly came in March 2017, more than a year before journalist Jamal Khashoggi was killed inside the Saudi consulate in Istanbul, a killing that the Crown Prince is suspected of ordering. Khashoggi’s has strained relations between Saudi Arabia and the West. US President Donald Trump derided the killing as "one of the worst cover-ups" in history, and Washington has revoked the visas of 21 Saudi nationals implicated in the crime. Saudi Arabia admitted for the first time several weeks ago that Khashoggi was killed after entering the consulate in Istanbul, but claimed he was killed in a “rogue operation” and denied that Saudi officials were involved. According to the Times, Assiri's aides also asked the businessmen whether they "conducted kinetics," and said they were looking to kill top officials in Iran. The report also claimed that the businessmen at the meeting included Lebanese-American businessman George Nader and Israeli businessman Joel Zamel. The proposal from the aides to Assiri came during a series of meetings between Saudi Arabia and the businessmen, according to the Times. A spokesman for Saudi Arabia and lawyers for Nader and Zamel declined to comment.